It provides us with great pleasure to announce that starting this summer, RMC from Morocco, and Alia Instruments have partnered up in order to introduce the non-nuclear Alia Density Meter to the North Western African francophonic market. RMC will on behalf of Alia Instruments provide advice in the use of the Alia Density Meter (ADM) and support clients in e.g. the mining, chemical, pulp and paper, cement and metal market. RMC is lead by Rachdi Nouredine. He has a background in Automation Engineering, with sound experience in Mining, Chemical, and Steel Mill areas. 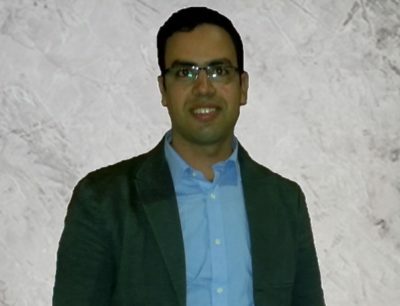 He has developed markets for various multinationals and Moroccan companies. With the onboarding of RMC, Alia Instruments fulfilled her wish to partner up with an ambitious business partner in one of Africa’s promissing industry and mining areas. The Alia Density Meter has several applications in the mining industry. They can e.g. be used in the wet mining process, as part of the production meter, where the combination of both flow and density provide valuable data about the efficiency of the dredging process. The meters also perform very well in the slurry streams around dewatering processes in the mining of various metals and minerals.